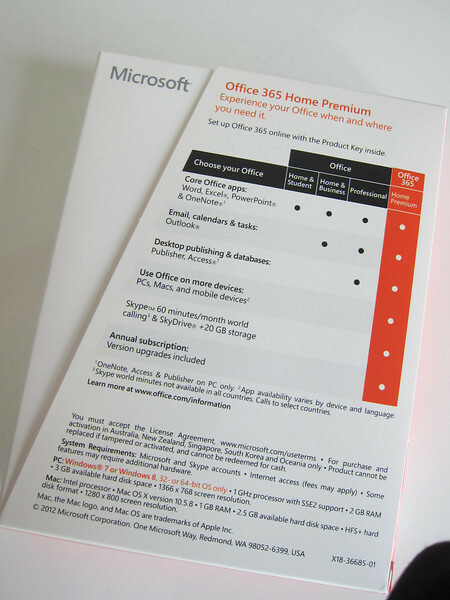 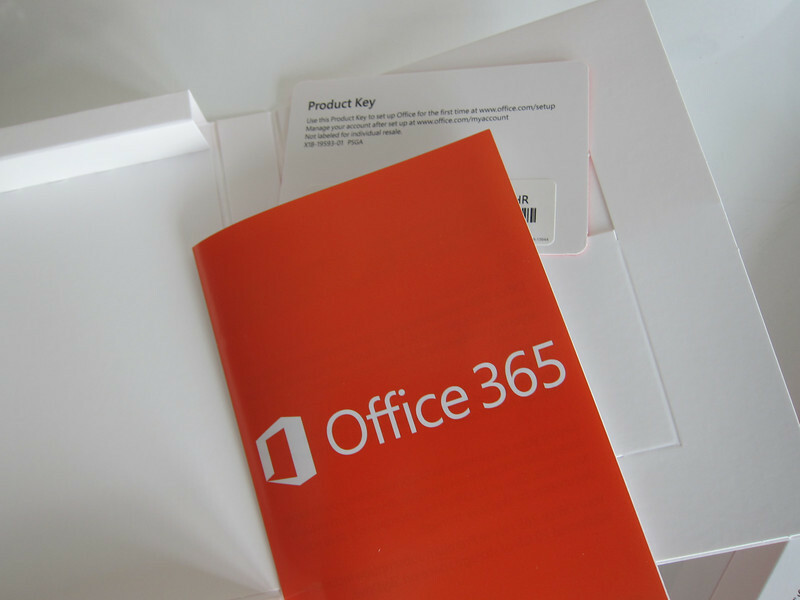 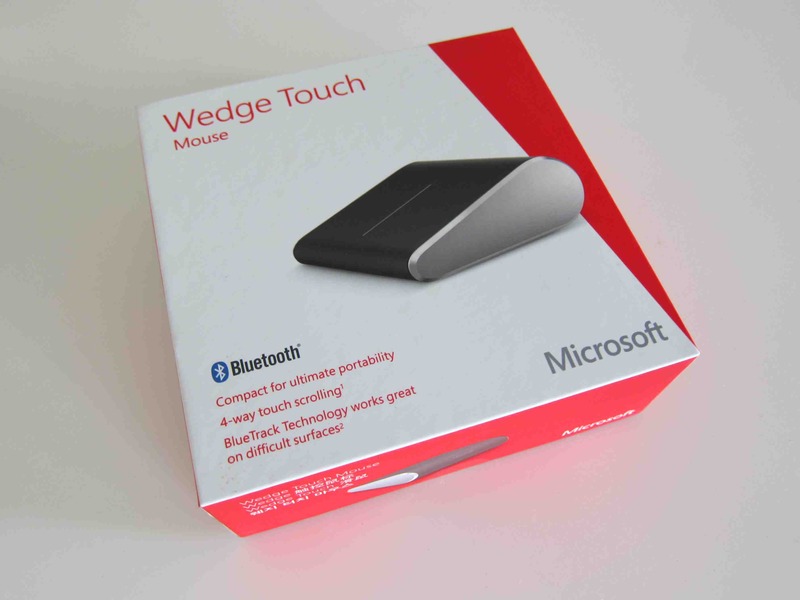 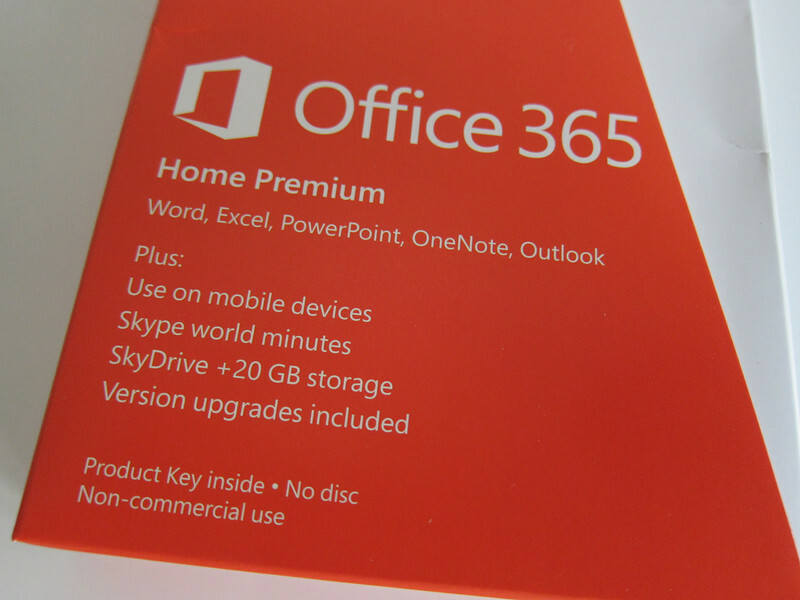 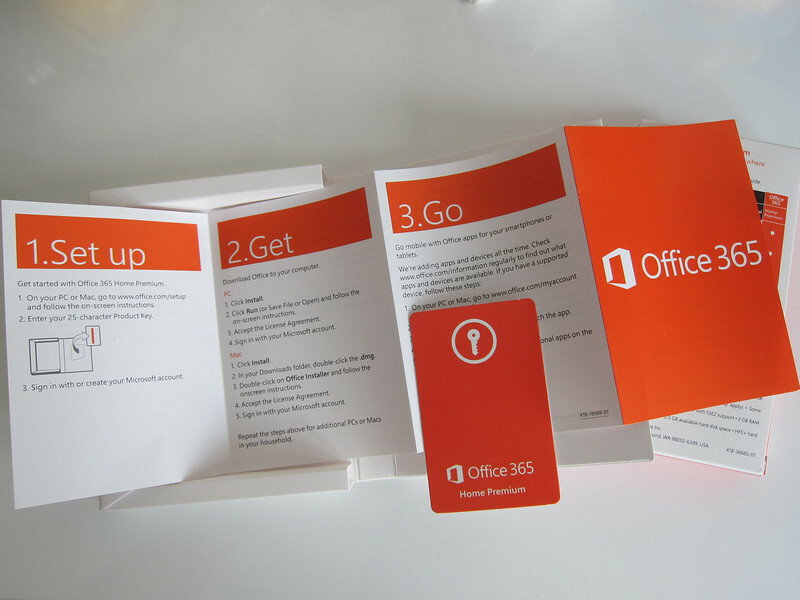 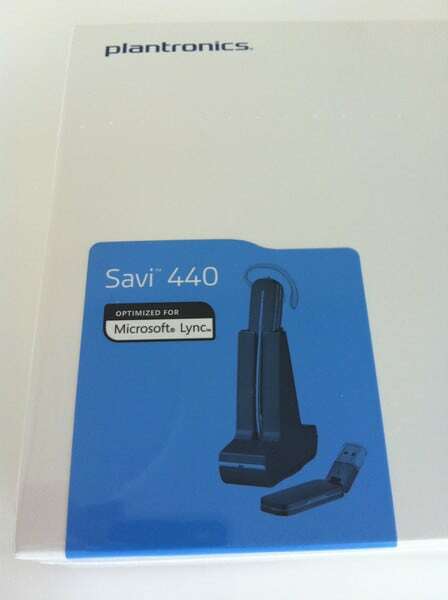 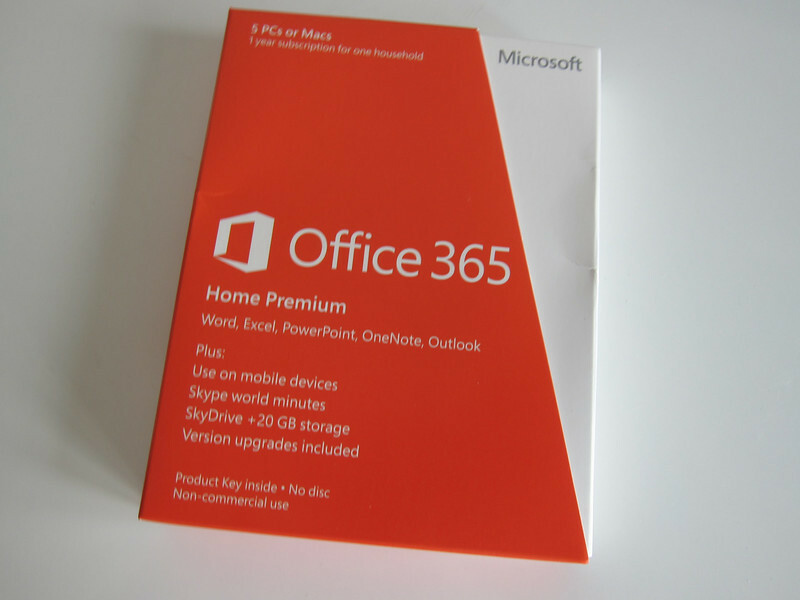 Office 365 Home Premium.. software on the cloud.. yet comes in a box.. 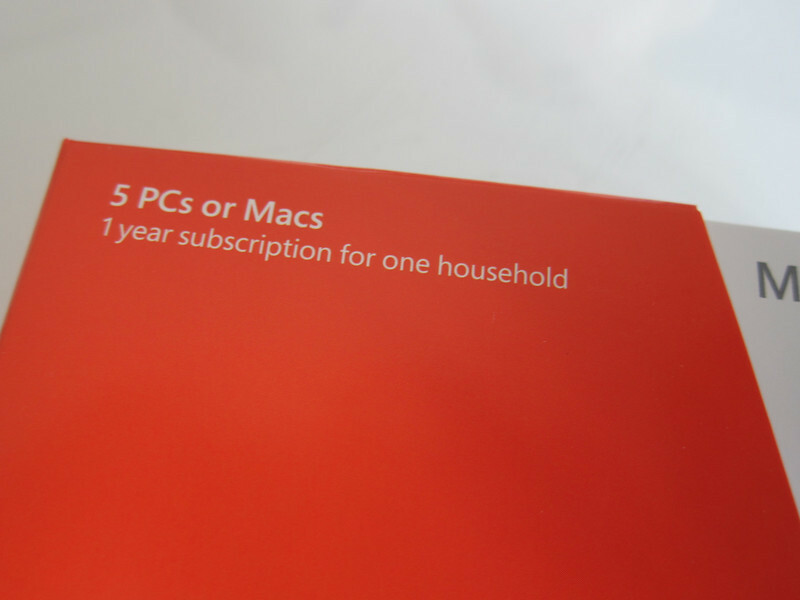 Seemed like a good deal to run it on 5 PCs/Mac but only 1 year subscription.. 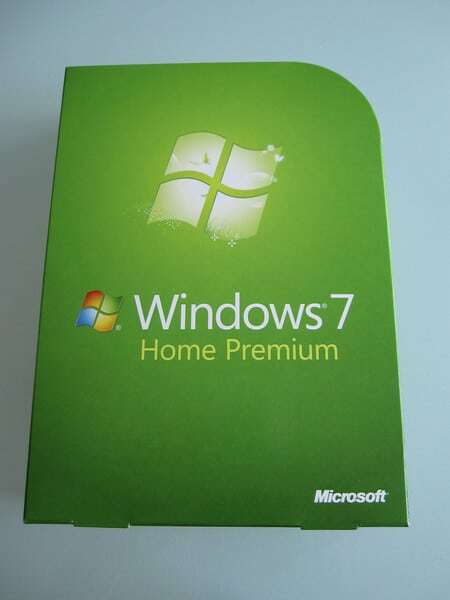 I think it takes a while for such a concept to sink in..